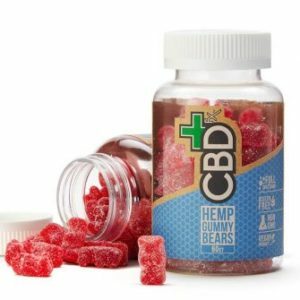 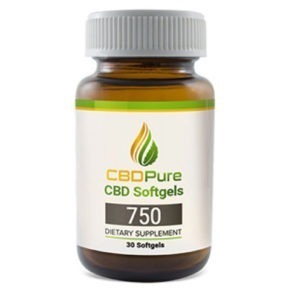 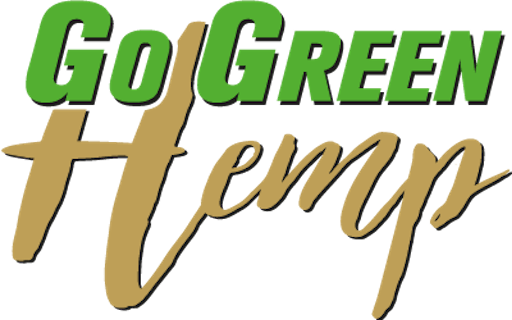 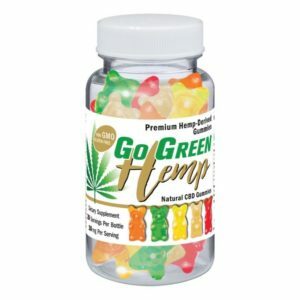 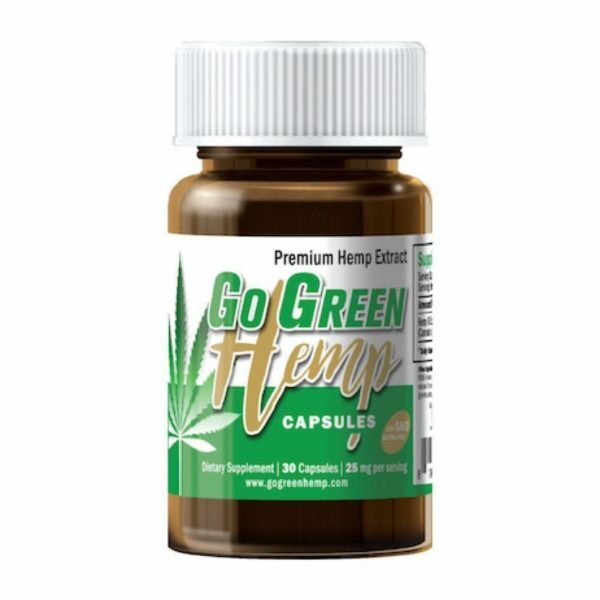 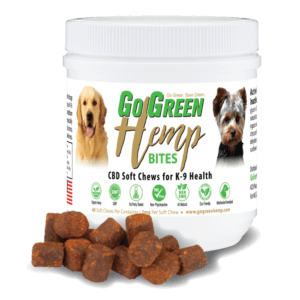 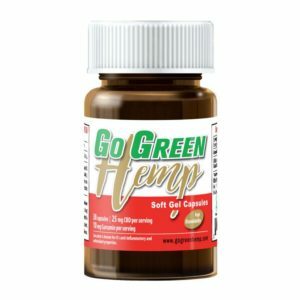 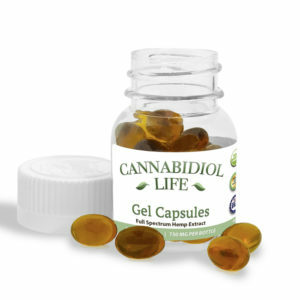 Try our Go Green CBD Gel Capsules . 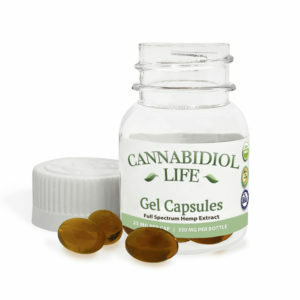 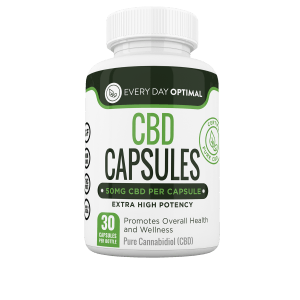 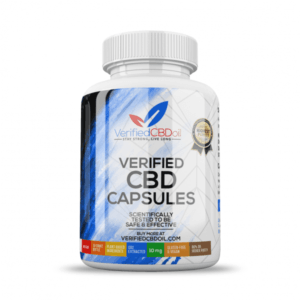 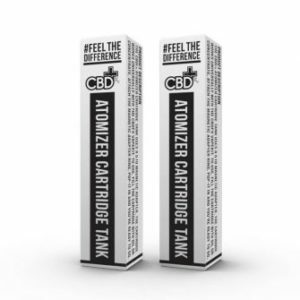 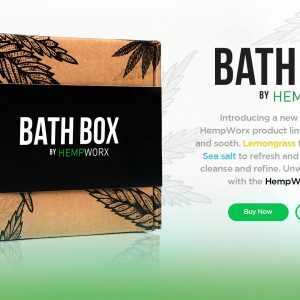 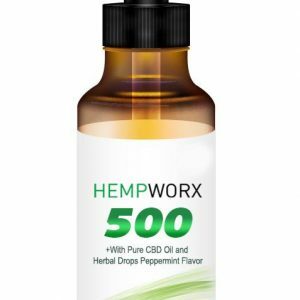 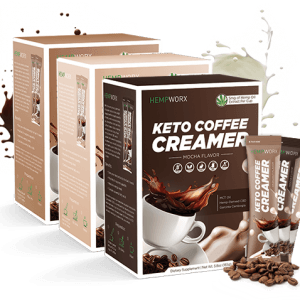 They are ideal for busy people on the go, who want to get their daily dose of CBD in one dose. 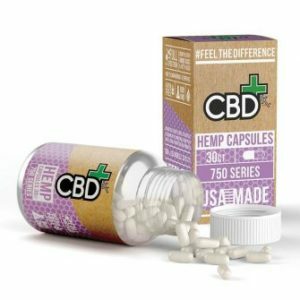 Our Capsules are Gluten Free, non-GMO and made from CBD, derived from Hemp. 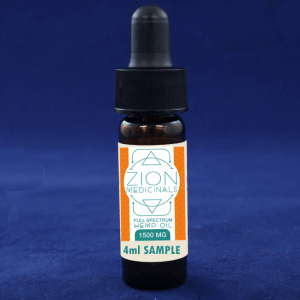 Our Full Spectrum Oil, contains other Cannabinoids, Omega Fatty acids, vitamins and minerals which give your body balance.